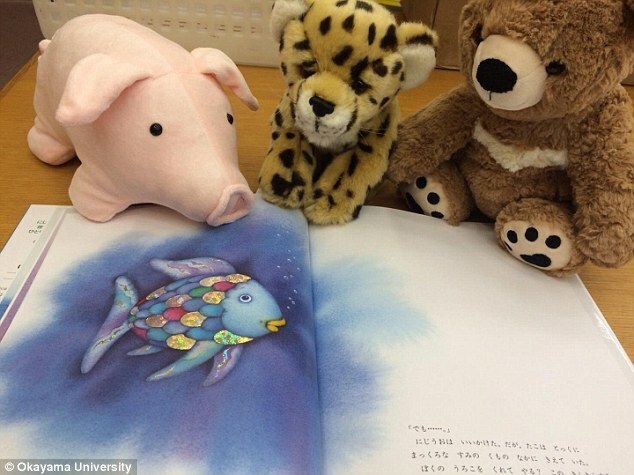 Stuffed toys could be the secret weapon in getting your child to read. A new study has found that if a child believes their toys have been reading, they will do the same. Having a stuffed toy 'sleep over' could also help develop their social skills, the study claims. The Japanese researchers behind the new study say they hope their results support the global spread of this approach, which has a positive effect on children's reading habits. 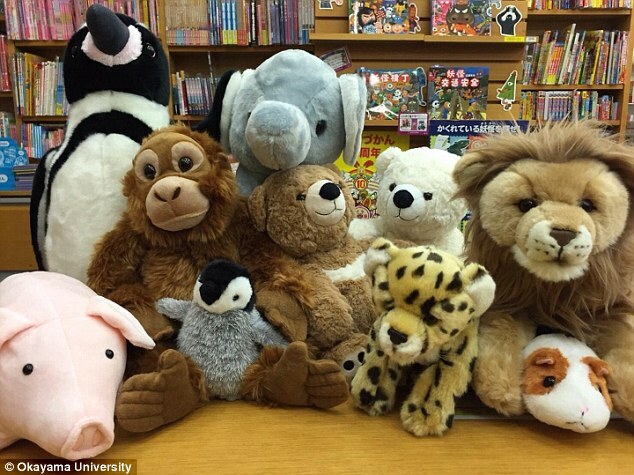 Stuffed animal sleepover programs are run all around the world, but until now there was no scientific evidence that they have an impact on reading. The new study reveals for the first time that children who take part in stuffed animal sleepover programs read picture books to their stuffed animals significantly more. 'We wanted to know if there really was an effect, and if so, how long it lasts,' said lead author Dr. Yoshihiro Okazaki of Okayama University. 'Surprisingly, not only did the children show interest in the picture books, but they also began to read to their stuffed animals. Stuffed animal sleepover programs are designed to get children interested in picture books. 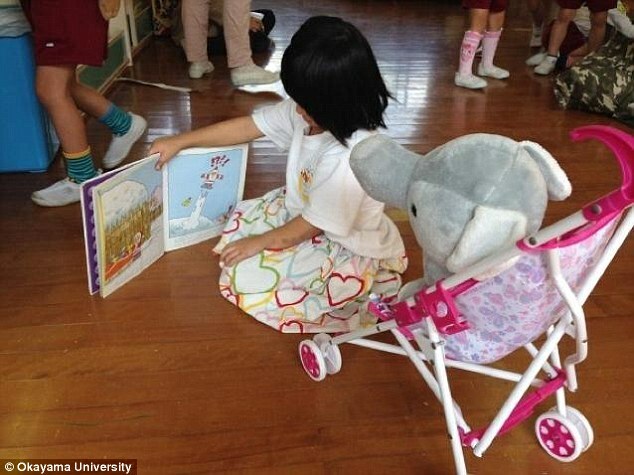 Children take their toys to a library for the night and drop them off before going home. The animals then 'search' for books they want to read in the children's absence - staff and volunteers take staged photos of the animals exploring the library and reading together. The next day, the children collect their stuffed animals and the photos of what they did during the night. They're also given the books their animals 'chose' to read. Reading is important for the development of children's language skills and imagination. When parents read to their children, it is a passive form of reading for the child. But when children read to their stuffed animals, it is a more spontaneous, self-directed form of reading, helping them develop into more active readers. Oh! My Name © 2018.